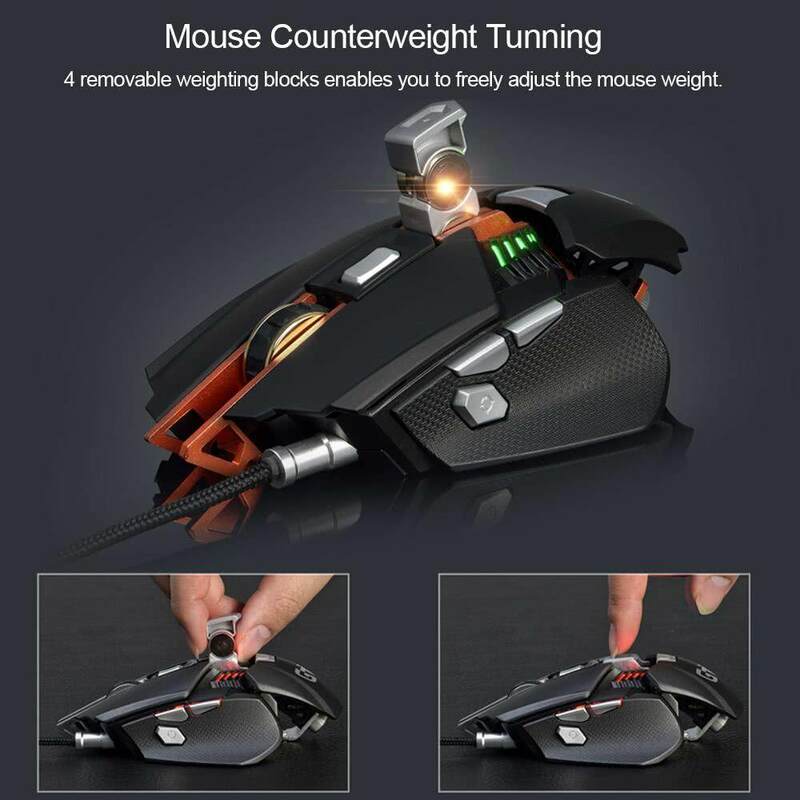 Black / sliver color have parts / weight to change. 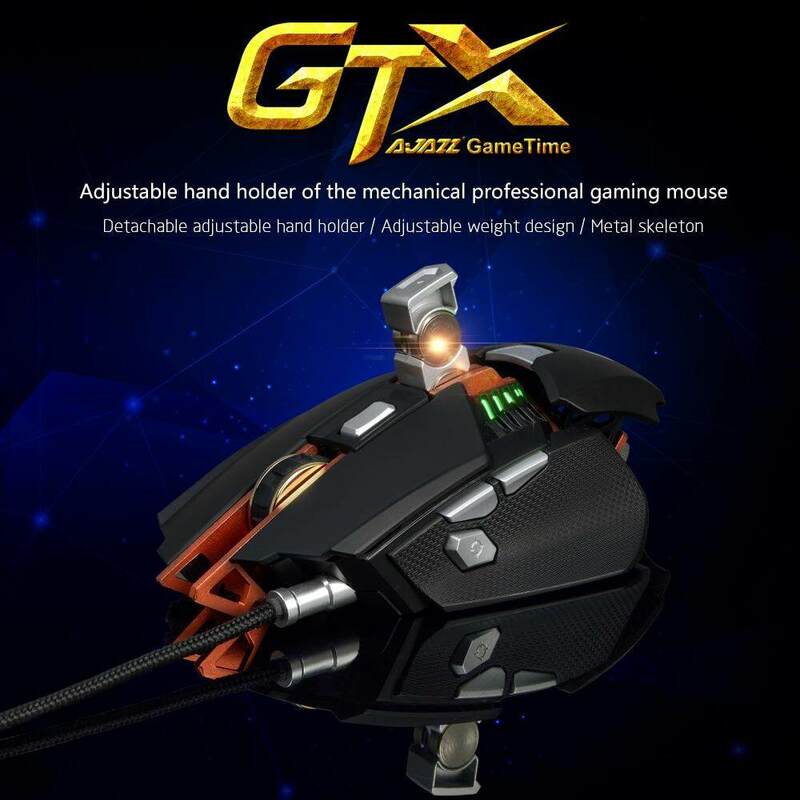 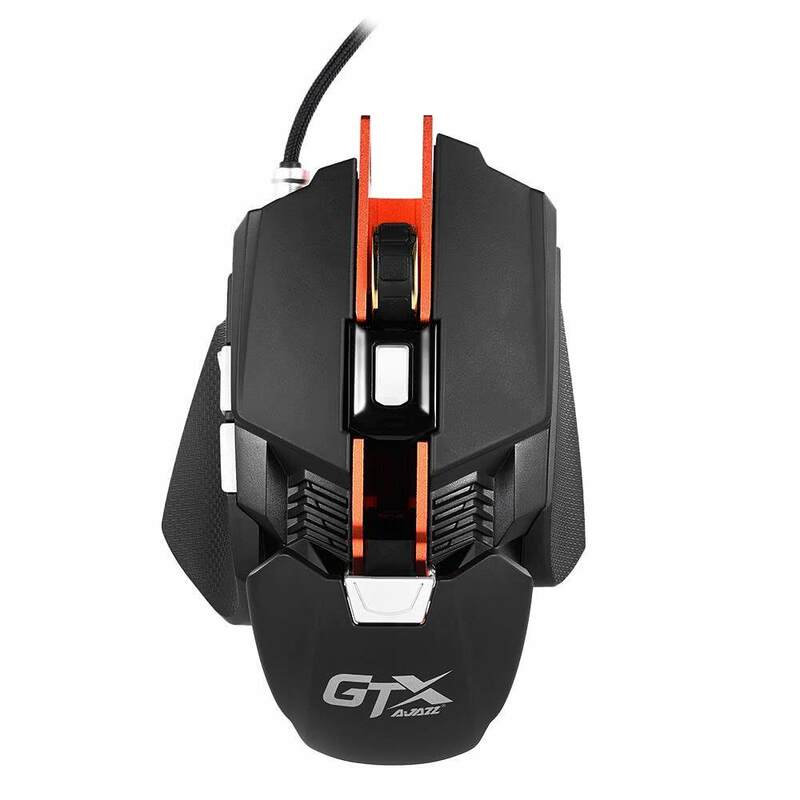 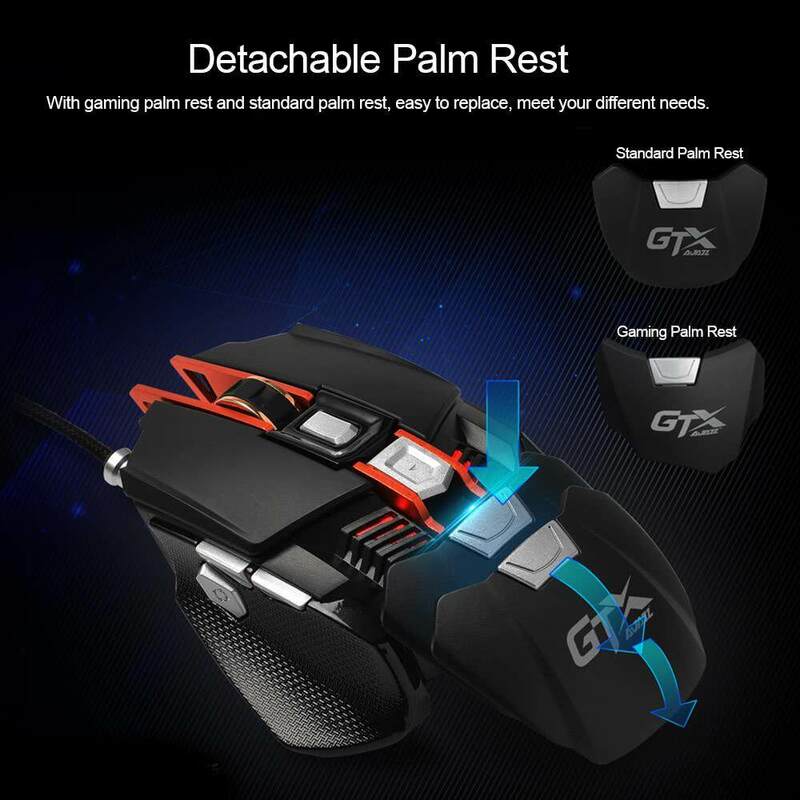 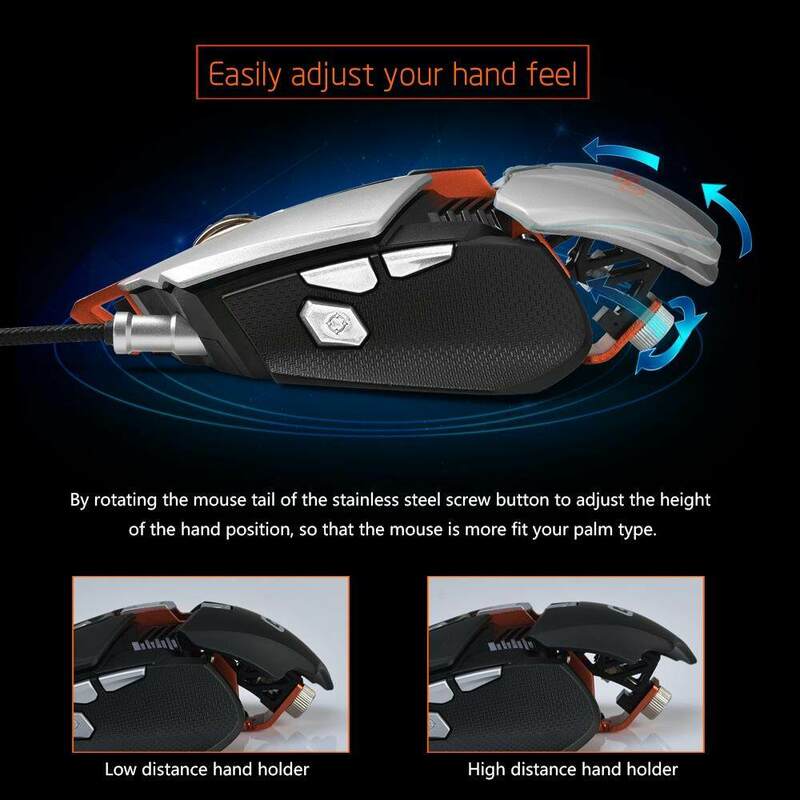 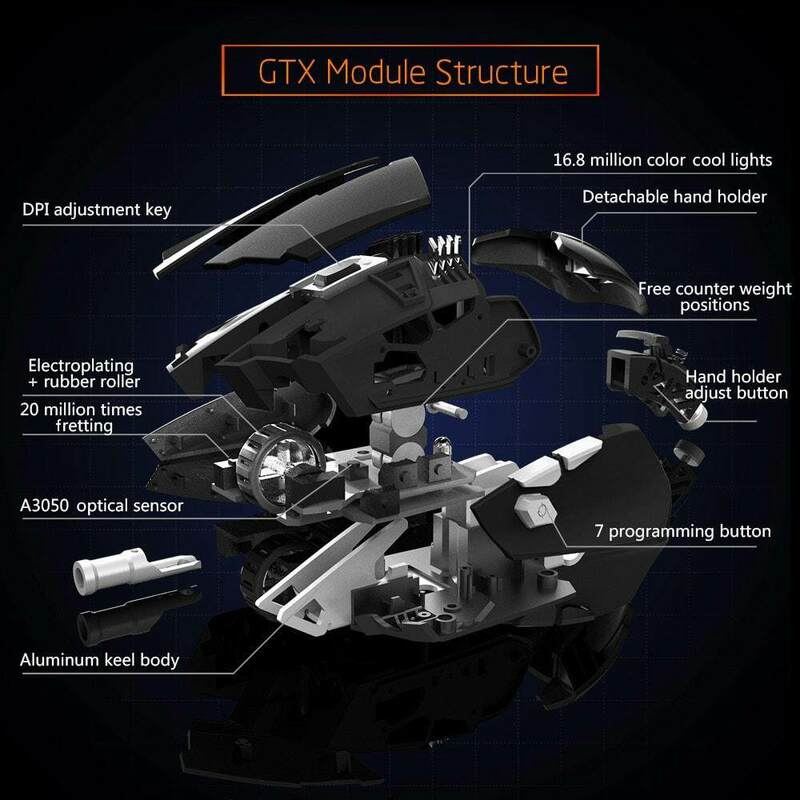 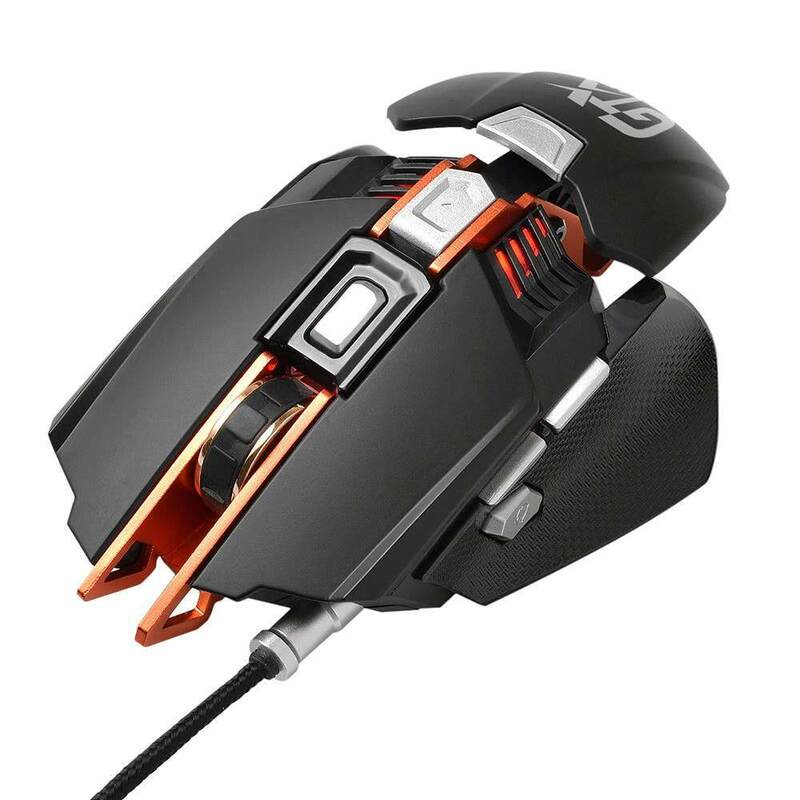 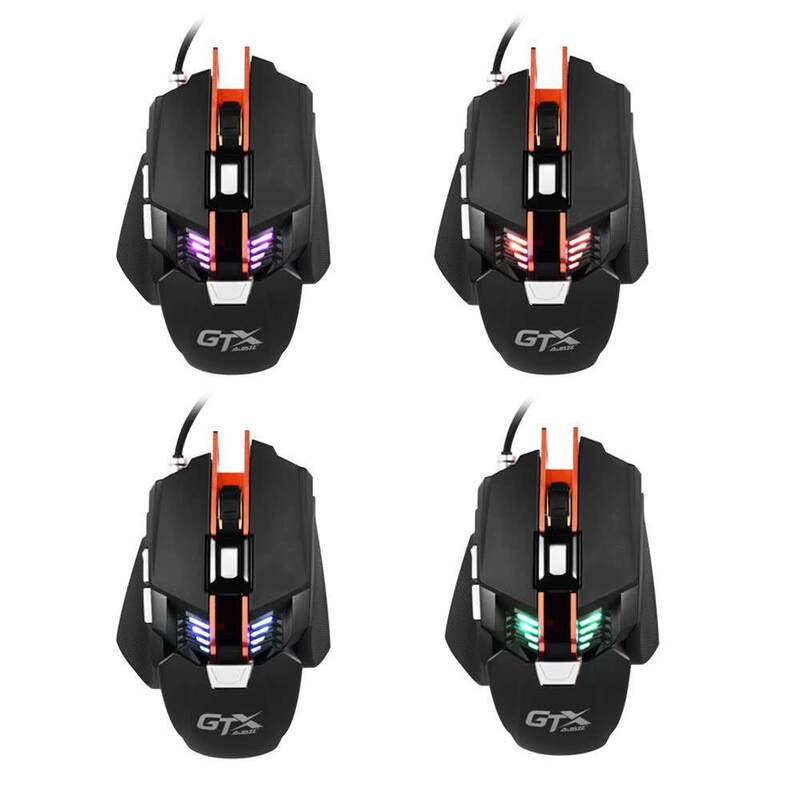 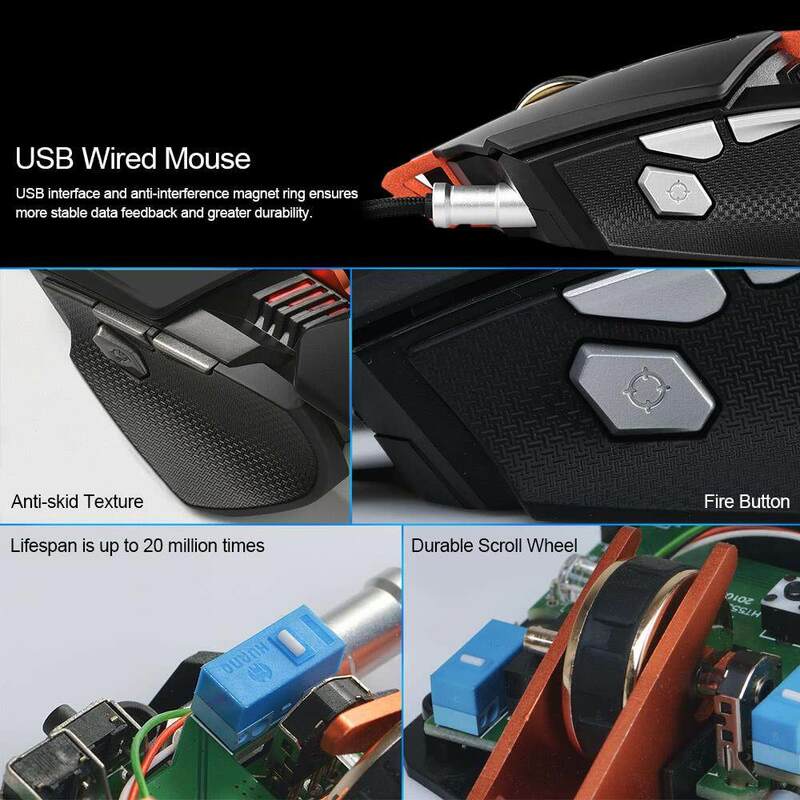 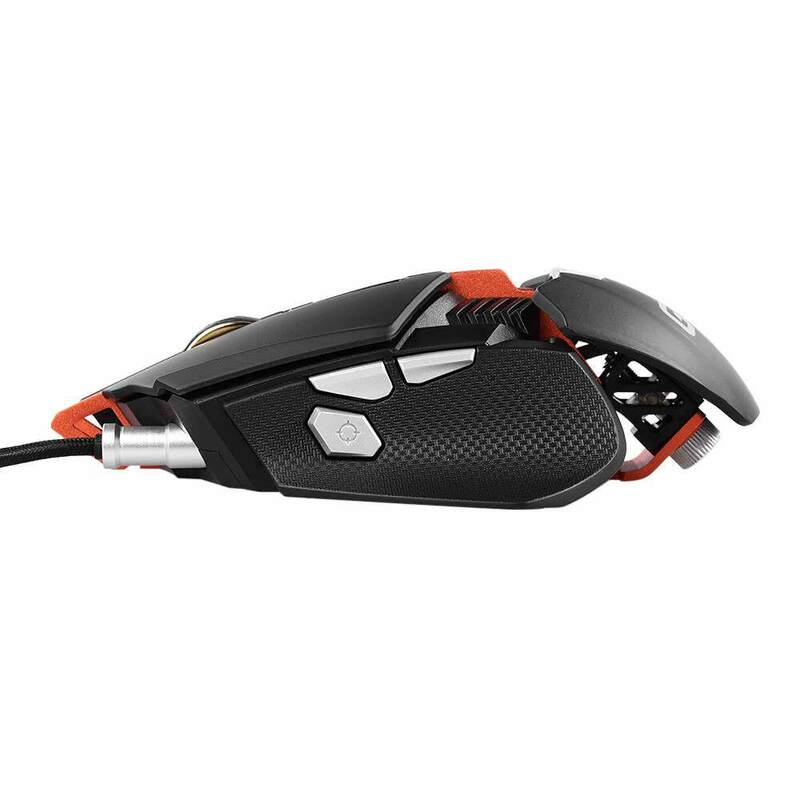 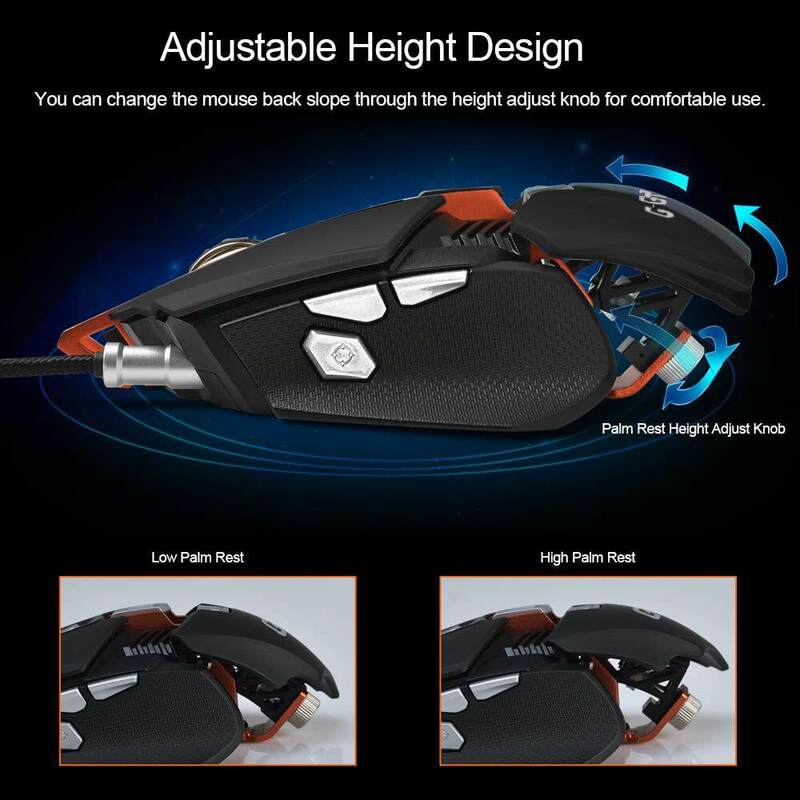 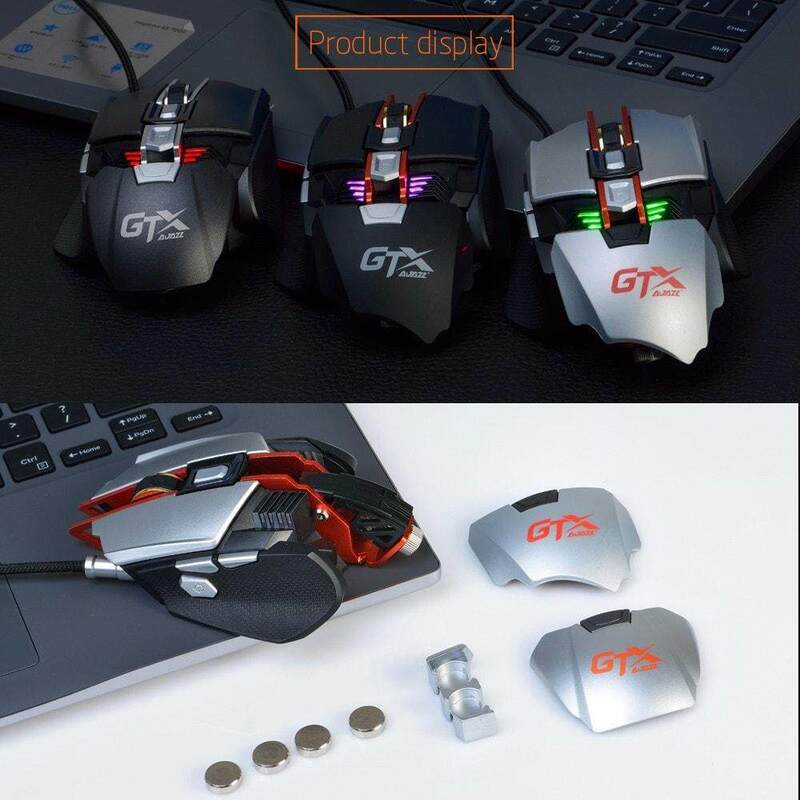 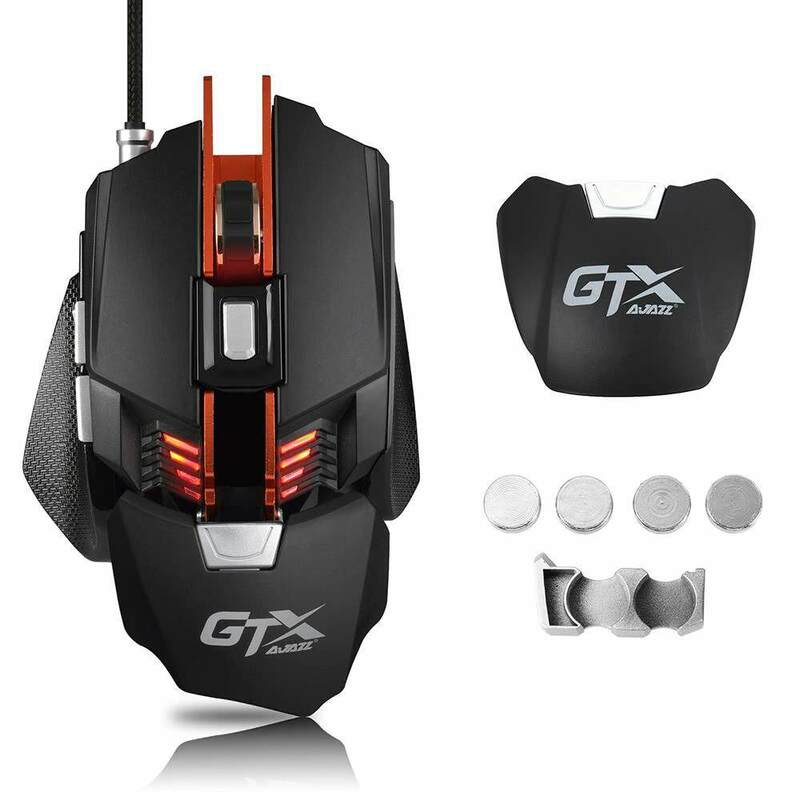 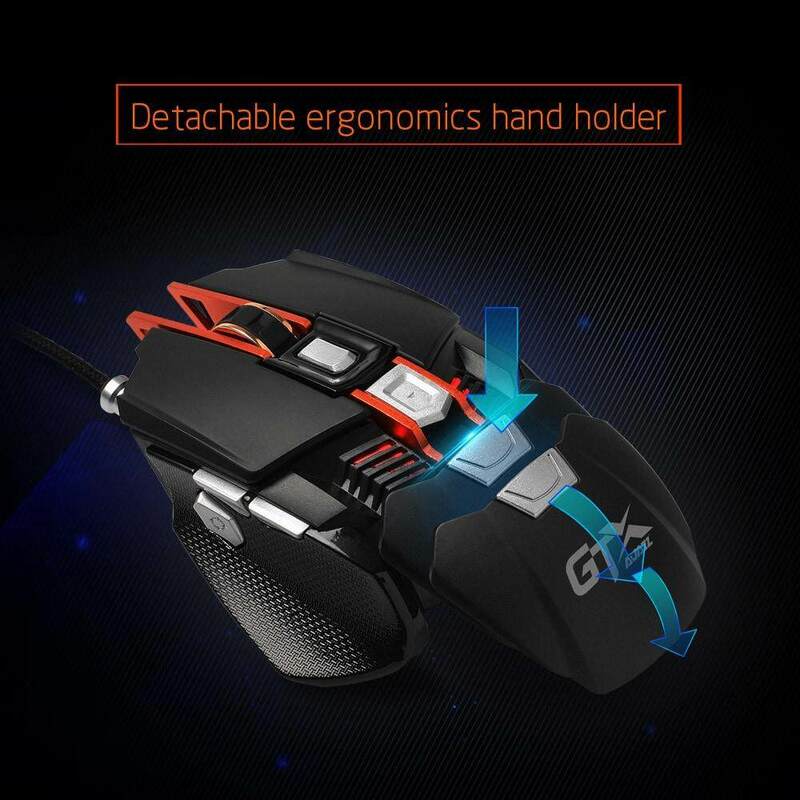 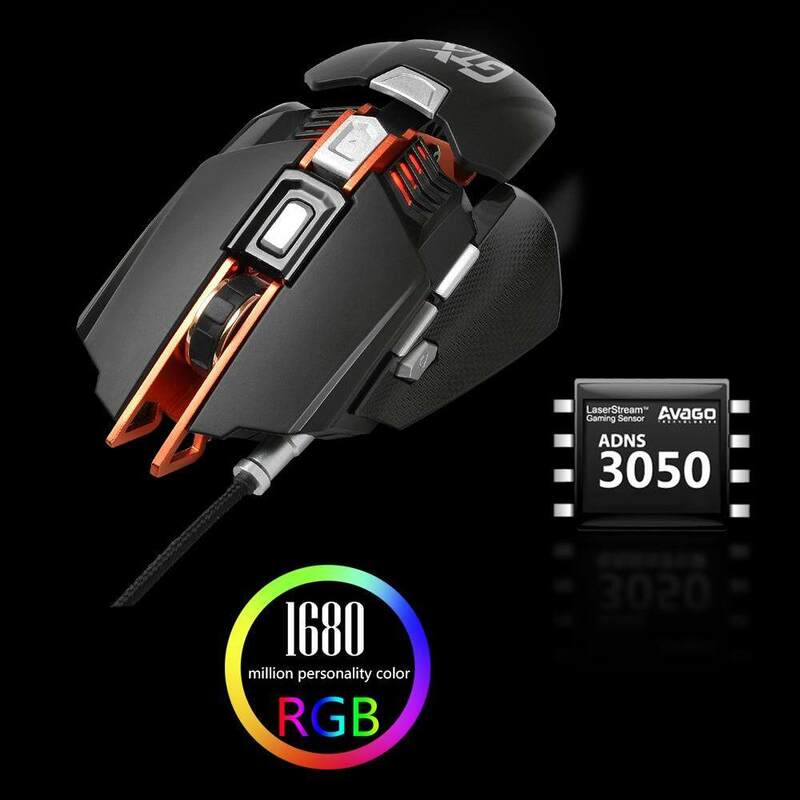 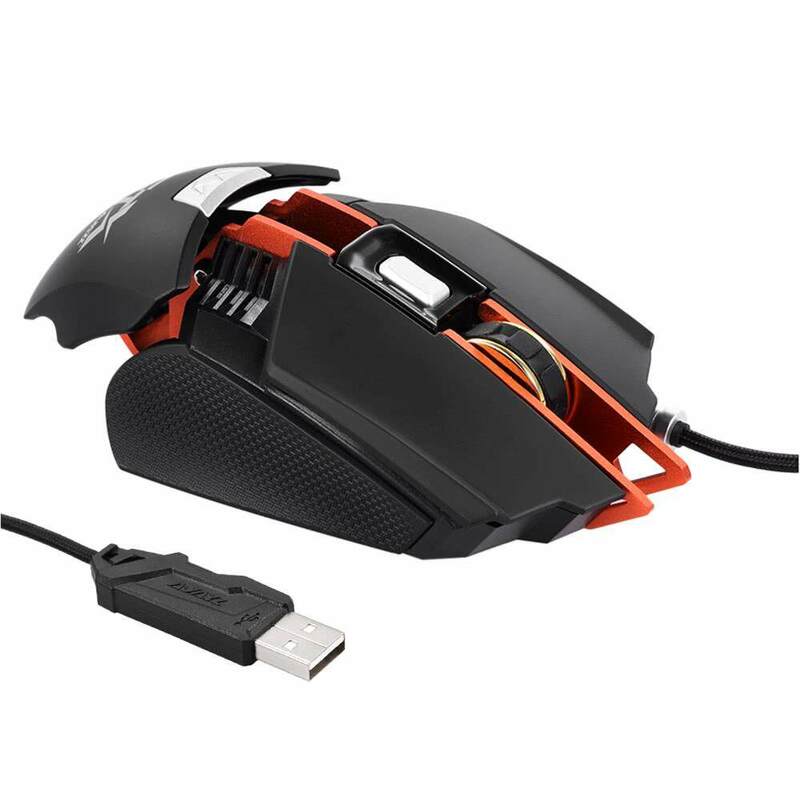 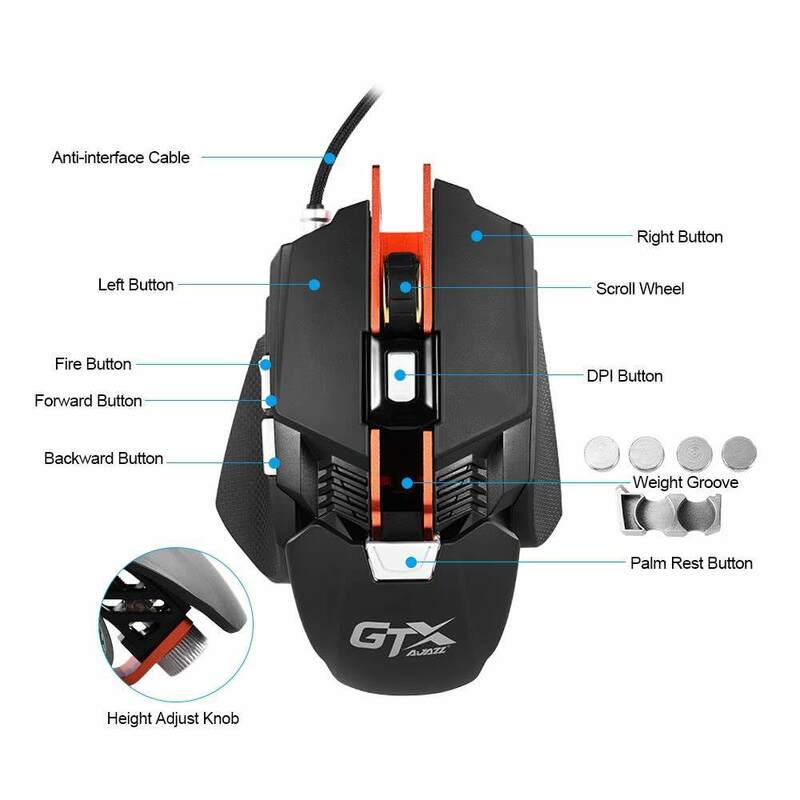 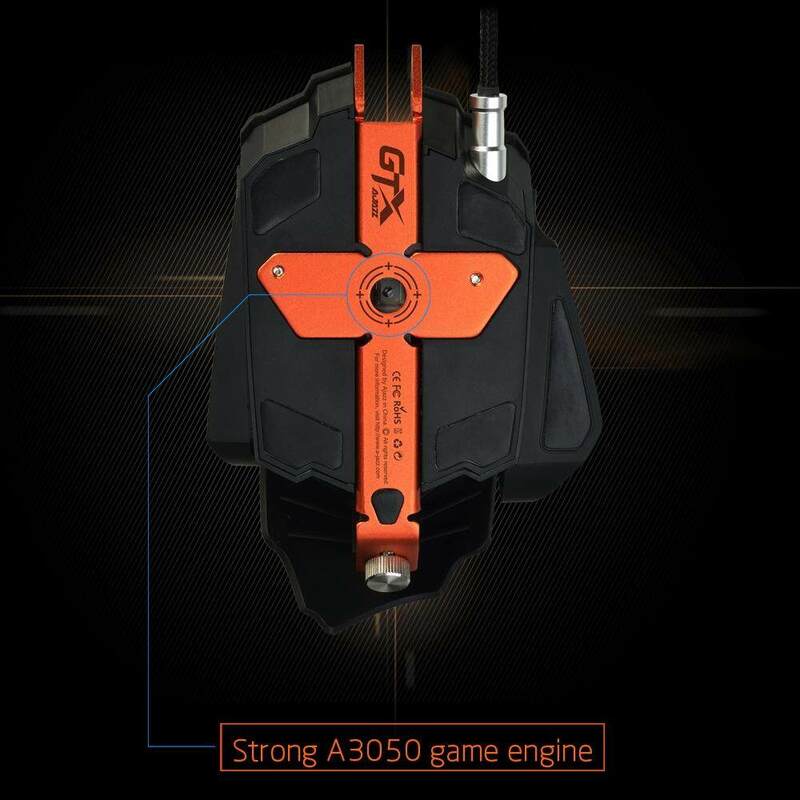 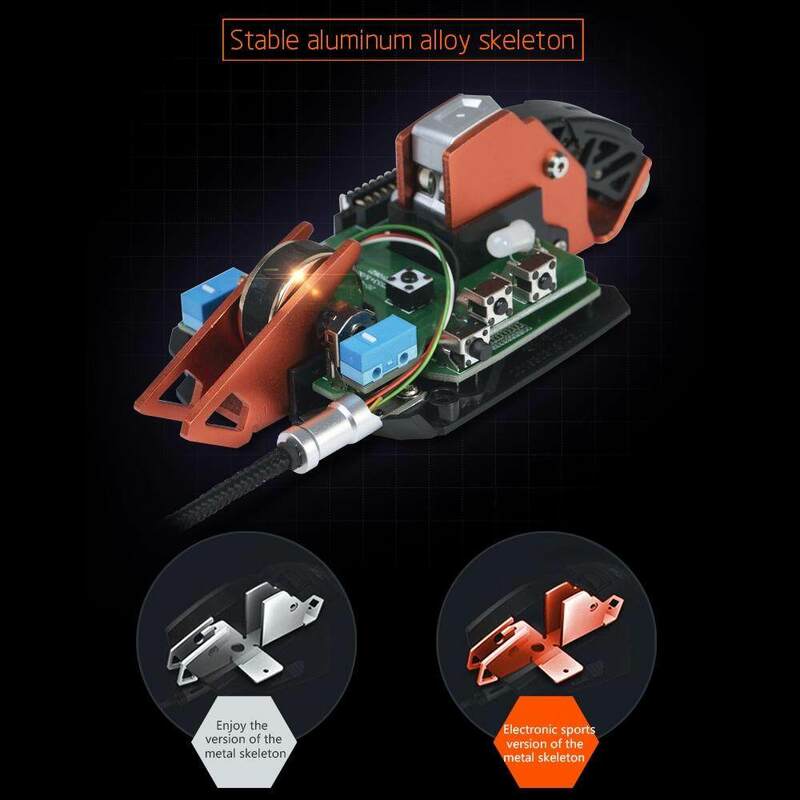 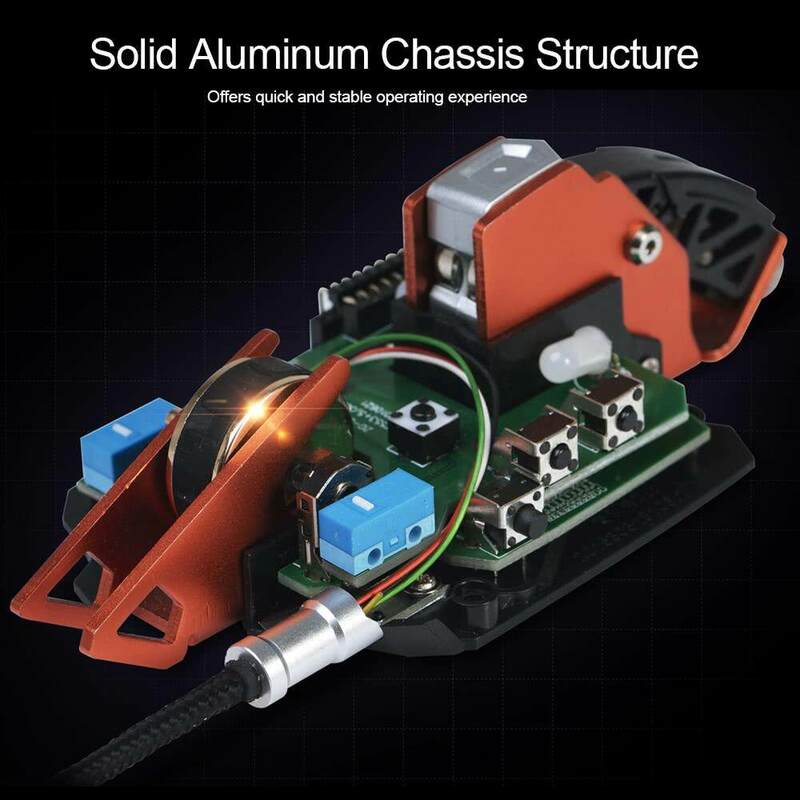 The GTX mouse is made of an aluminum structure, with an adjustable back design that allows the player to adjust the slope automatically. 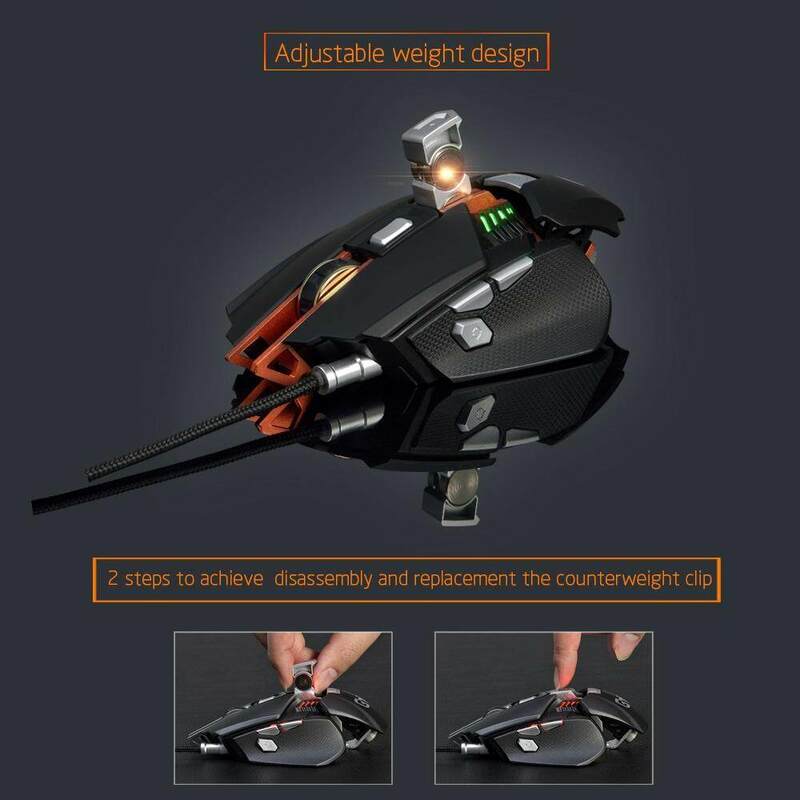 LED lights can show you the level that's in use, which makes your night more fantastic.